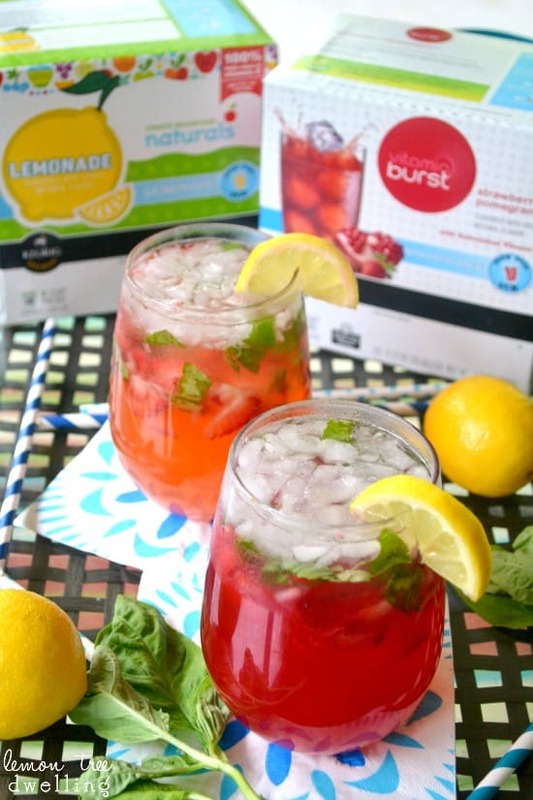 Strawberry-Basil Summer Sippers – with Keurig’s Best K-Cup Flavors! I am a member of the Collective Bias® Social Fabric® Community. This shop has been compensated as part of a social shopper amplification for Collective Bias and its advertiser. I am also participating in a contest as an additional aspect of this campaign. 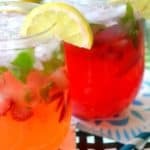 Strawberry Basil Summer Sippers start with Keurig’s Best K-Cup Flavors and end in pure strawberry basil deliciousness! 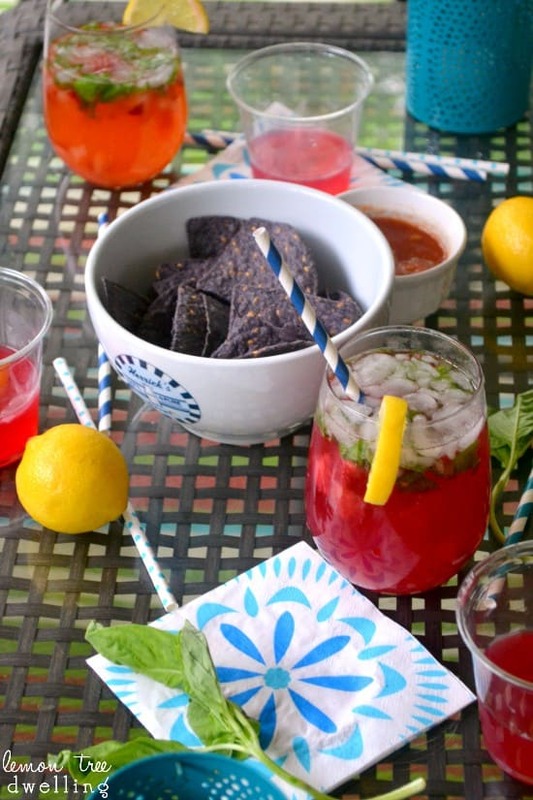 The perfect drinks for summer! Three weeks ago today marks the last day that I was a mom of three. And, oh, how much has changed in those three weeks! 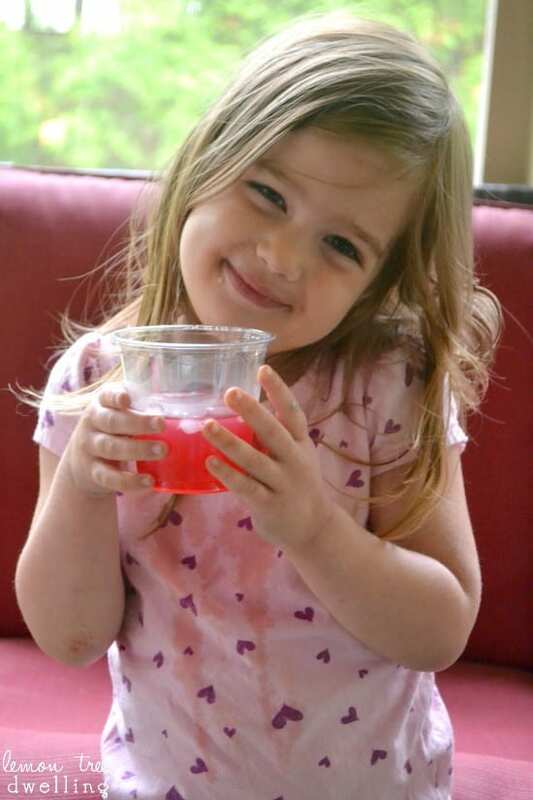 We celebrated Nora’s third birthday, we’ve averaged about three hours of sleep a night, and we’ve struggled to wrap our minds around the fact that Ellia will soon be a third grader! Yes, there’s been something important about the number three. I’m guessing it’s because we know this is our last baby, and we’ll never experience the joy and chaos of having a newborn again, but I’ve found myself thinking a lot about my older three. About when they were babies. About how long ago that was. About where the time has gone……! Everyone says “time flies”….and they’re right! Which is exactly why I’m so excited for summer!! Summer days are longer….and slower….and there’s more time to spend with one another. I’m looking forward to summer days outside, to summer afternoons spent with friends, to summer nights relaxing on the patio while the kids play. And I’m looking forward to Keurig #BrewOverIce being part of it all! 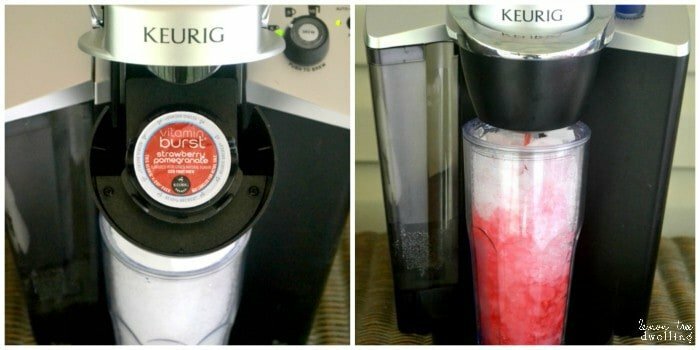 I had honestly never tried the Brew Over Ice products until recently, when I teamed up with #CollectiveBias and Walmart to check out Keurig’s Vitamin Burst K-Cups. I was so impressed by the HUGE selection that I ended up picking up some lemonade, too. Turns out we love the stuff (go figure) and the convenience of it can’t be beat! Just grab a plastic cup, fill it with ice, set your Keurig to the smallest setting for optimal flavor, and brew! 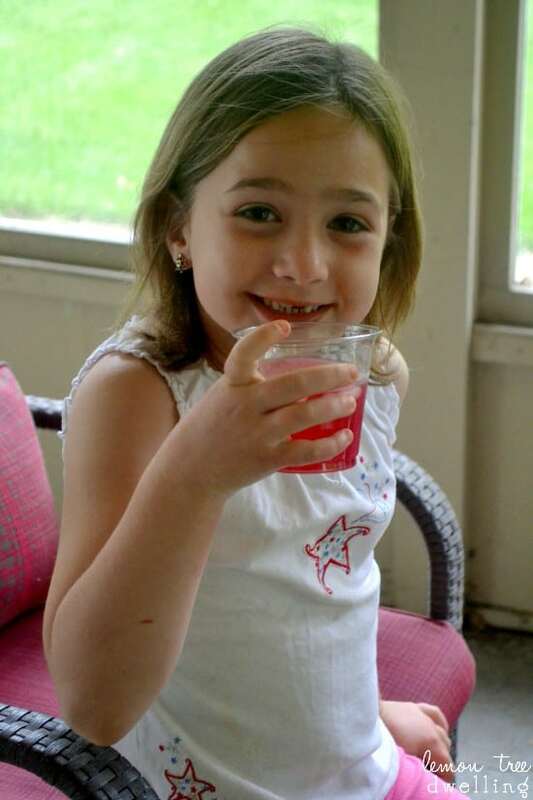 This past weekend we decided to #BrewItUp and kick off summer vacation early with a little family time! We got out some snacks, turned on some music, brewed (and mixed) some fun drinks, and enjoyed one another’s company…..something I’m hoping to do a LOT of in the coming months. Let’s be honest – it’s not always easy to enjoy the company of four kids! But there was something about the simplicity of it that felt just right. I found myself looking around at Jorden and the girls, in awe of the family we’ve become. 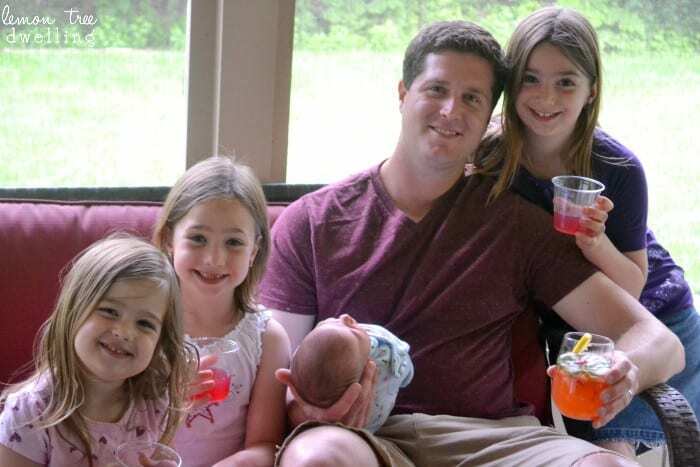 And I couldn’t help but think ahead to Father’s Day – Jorden’s first Father’s Day with four kids – and think that this is exactly the kind of day he would want! Simple, relaxing……and delicious! Both the Vitamin Burst and the Lemonade K-Cups were just that – delicious – on their own, or with a few simple additions! Refreshing, convenient, and perfect for the long, slow days of summer. I’m planning a repeat for Father’s Day…..(with the few simple additions! 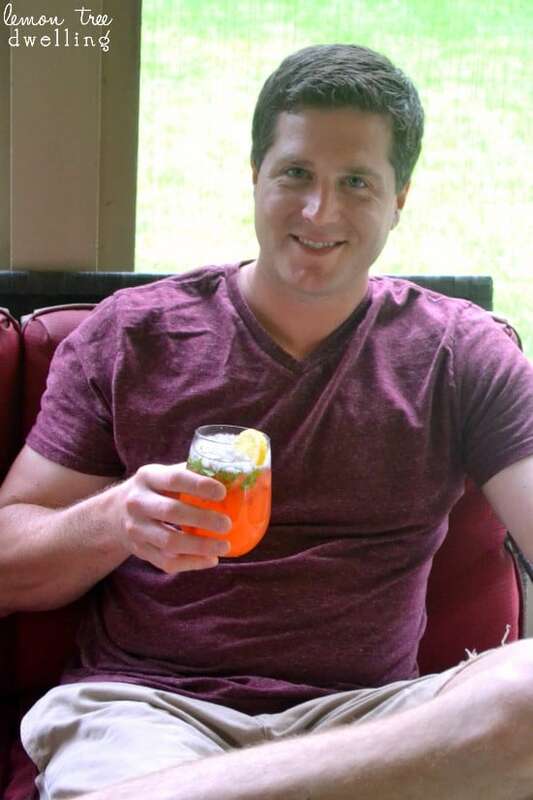 )…..and I’m looking forward to celebrating Jorden as a father of not three….but four little girls! Let’s drink to that! 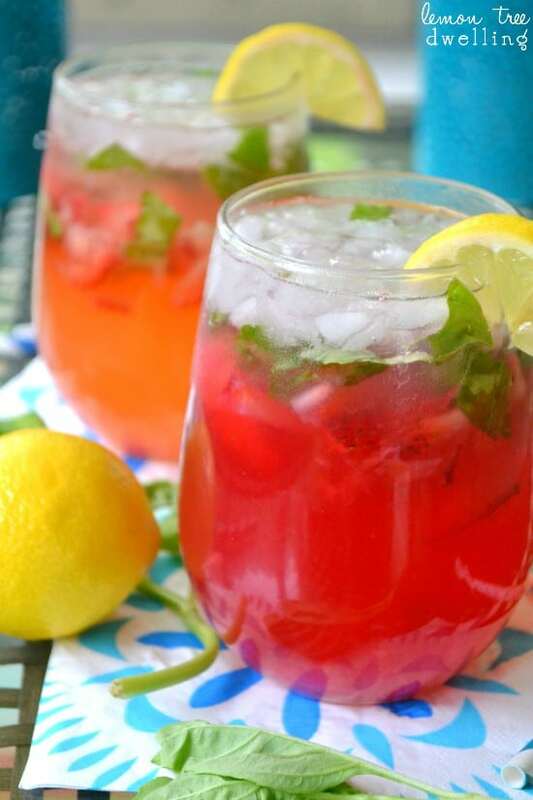 Strawberry-Basil Summer Sippers - with Keurig's Best K-Cup Flavors! *Feel free to add your preferred adult beverage! Brew K-Cup in a large plastic cup at desired setting. In two separate glasses, muddle 3 basil leaves and half of strawberry slices. Add 2 Tbsp. simple syrup, half of brewed K-cup, and your preferred adult beverage (optional). Combine water and sugar in a small saucepan and bring to a boil. Remove from heat, stir in basil leaves and lemon juice. 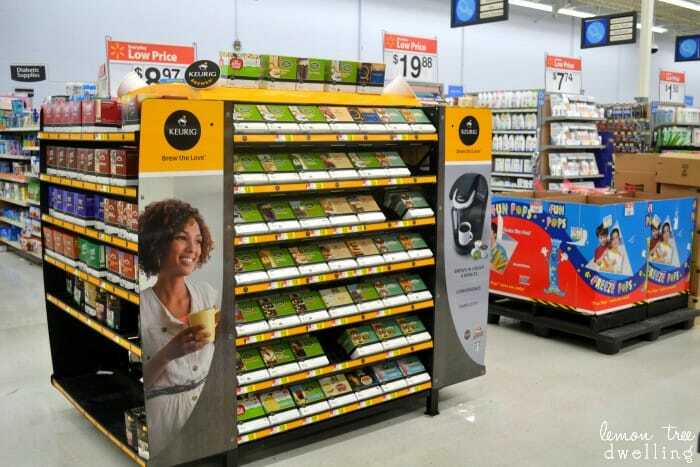 Did you know Keurig has it’s own recycling program for use with K-Cups? The Grounds To Grow program offers a way for K-Cup users to return used cups for processing that separates grounds for compost and plastics for re-use. Learn more about this program here! I love this post, beautiful family!!! Can’t wait to try these – they look fantastic! Yum! I love strawberry basil! And I love all the pictures of the family! Little bit looks tiny in dads arms! Such beautiful drinks Cathy! And those first few weeks are such a wonderful exhausting blur aren’t they? 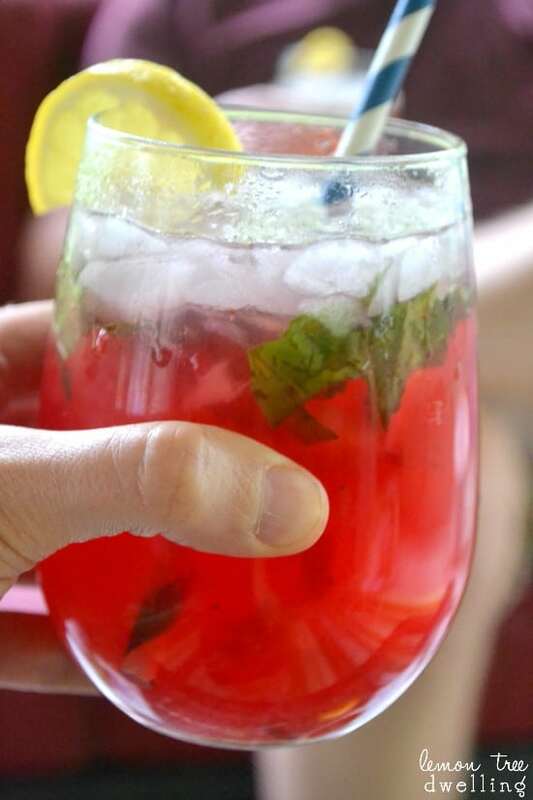 I love using basil in drinks, such a fantastic flavor, especially paired with strawberry. 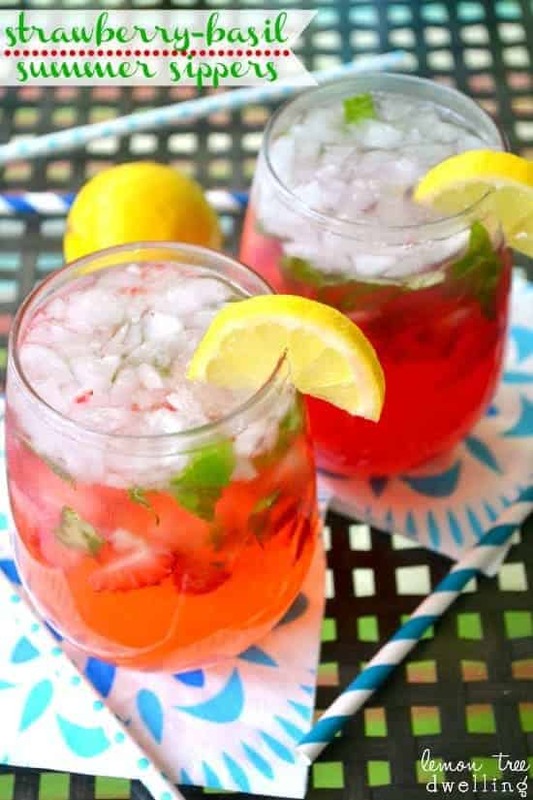 Those look delicious and sound refreshing. Thanks for sharing! So refreshing. I must try this. Your girls are adorable! You have an adorable family Cathy!!! Summer reminds you why being a kid is the best. I have to try those K cup! 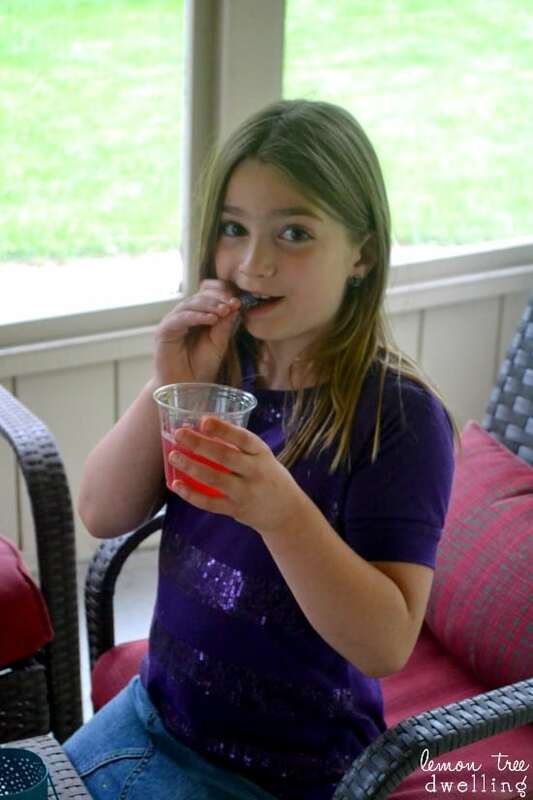 This is such a great drink Cathy! Beautiful family, Cathy! 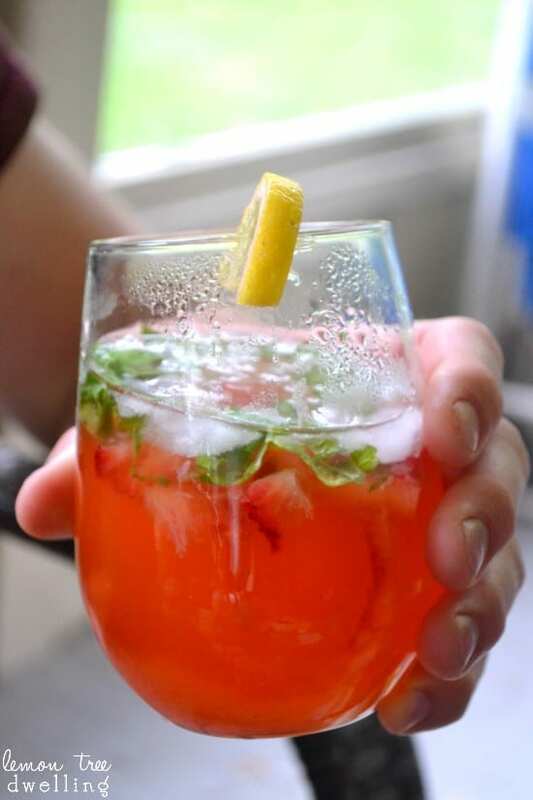 Strawberry and basil is a great combo – this sounds cool and refreshing for Summer! Pinning! Beautiful post! We’re expecting our 4th this summer so this was so fun to read 🙂 Awesome drink too! Love k-cups, but I’ve never tried the flavored iced drinks. They look perfect for summer… I’ll definitely be picking some up. Love all of the sweet pictures of your family!